Do you require our services to create your perfect vacation, at all? You do not necessarily need us to create your own perfect customized vacation. After all, this is the 21st Century, there are plenty of free online tools and Apps all over the Internet that will help you do it all by yourselves. You do not even need to spend long hours researching on the Internet on topics that will assist you in making a right choice. This web portal Taste Istria is devised as your perfect treasure trove of all the information you will ever require to assemble, Lego-like, your ideal itinerary in the area between Venice, North East Italy, West Slovenia, Greater Istria and North Adriatic Archipelago. However, once you have familiarized yourselves with everything best our region has to offer, we suggest you double-check your pricing and itinerary with us. We are convinced that we will be able to quote you a better offer either for some of the services or perhaps even entire itinerary. 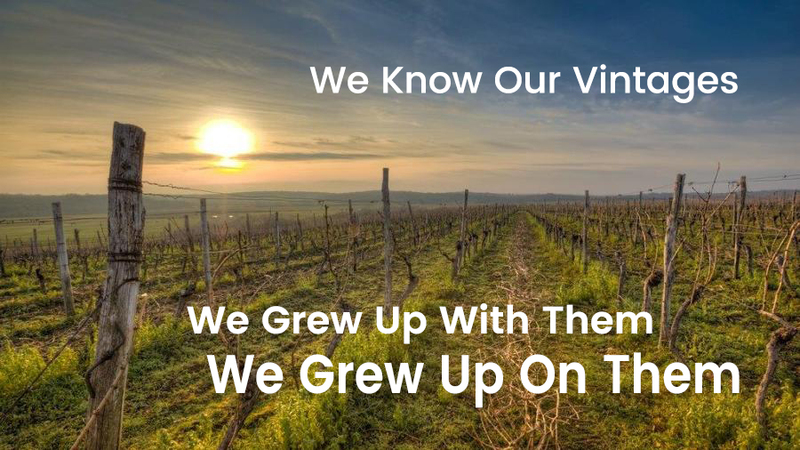 We know our vintages well, we grew up with them and we grew up on them! 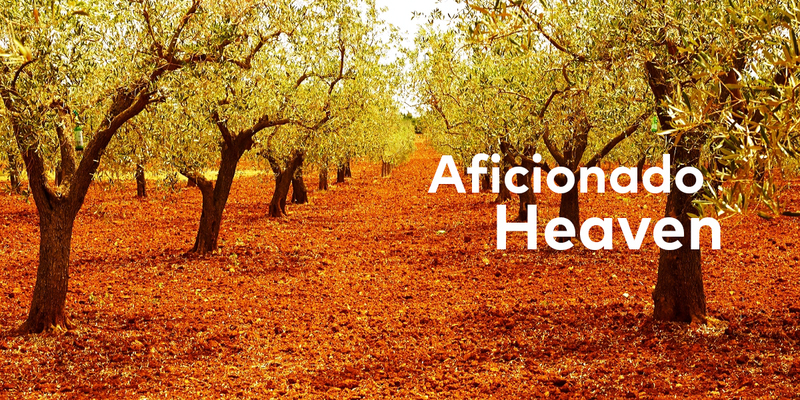 We are a network of independent travel advisors, licensed tour guides, sommeliers, sensorial analysts of olive oil, truffle hunters, historians, artists & artisans, car & bike rentals, boutique accommodation providers, restaurateurs, wine makers, olive oil estates, cheese producers, organic farms…you name it. 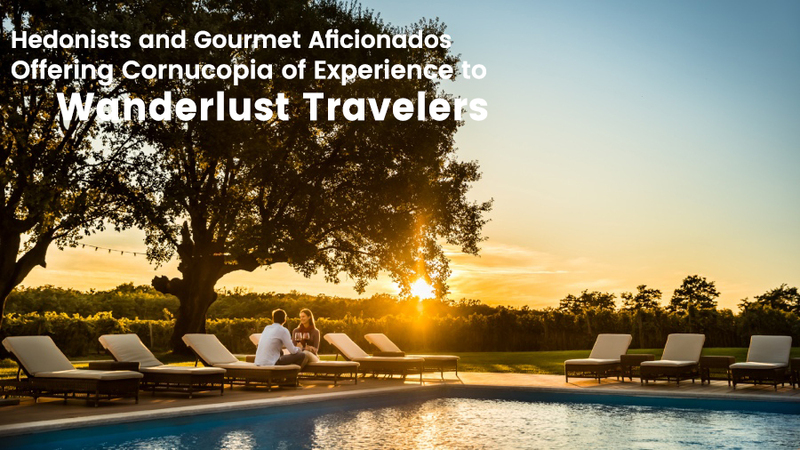 Our common denominator is the fact that we are hedonists and gourmet aficionados ready to share the cornucopia of experience, knowledge and Joie de vivre with fellow wanderlust travelers. It is only natural that we have friends, family members, relatives, long-term business partners and associates that will quote us a far better price for a wide variety of services than you will ever be able to get, however well and deep you search the Internet. Restaurants change ownership, chefs open their own venues; some winemakers introduce new fascinating fermentation procedures, other fail miserably or suffer from bad harvest. 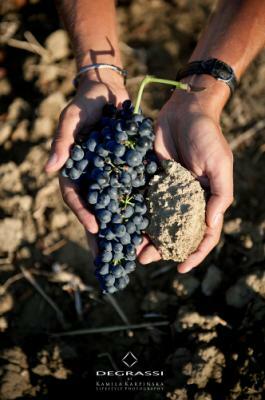 'It is either good year for wine or good year for truffles' claims an ancient Italian proverb. Don't worry, we know our vintages well. We grew up with them and we grew up on them. 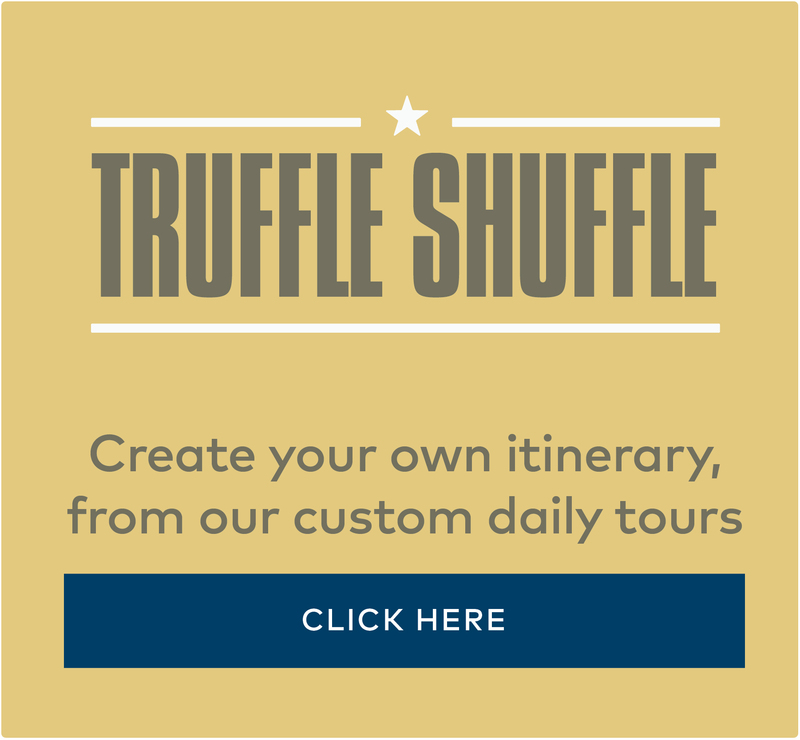 Feel free to use our Truffle Shuffle Calendar App on our web portal. We have devised twelve ideal and typical one day tours between Venice at the westernmost gate and Liburnia Riviera at easternmost point. Use these tours as daily modules and simply drag & drop them to desired dates of travel. Fill out the contact form and send us your inquiry. We will respond within 24 hours to help you create a memorable journey. Vacation is a precious and rare time when every moment counts. We believe that modern traveler should not adapt to prefab package tour; the itinerary instead should follow your preferences, likes, and dreams. We are ready to help you fine tune a perfect itinerary that follows to the smallest detail your desires. Once we get in direct contact we will learn from you and about you and eventually suggest venues & retreats, sights & sounds that you prefer and enjoy. We love our home. It is a genuine melting pot of Europe, the very place where Romanic, Germanic, and Slavic-speaking peoples meet. Whereas in the past it was a venue of the clash of civilizations of tectonic magnitude it has in a meantime turned into something genuine and beautiful: a rare fusion of idiosyncratic culture, the refined palate and state borders that gradually begin to fade. This is a new, vigorous, multicultural frontier of hope and safety within the world in turmoil. From Venice, if you journey eastwards, you will reach the joint wine region called Collio in Italian or Brda in Slovenian or Hills in the English language. Once you taste wine there you can head south towards vineyards of Istria. Vintners in our area cherish their centuries-old heritage. 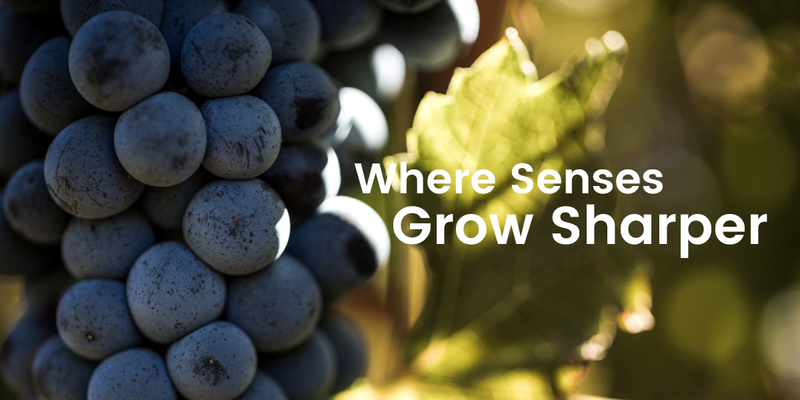 Local wine varietals such as Malvasia Istriana, Ribolla Gialla, Teran, Refosco or indigenous type of Moscato are more appreciated than regular international wine varietals. Arguably, in our region, you will taste some of the world's best white wines, quality wise comparable to best of Burgundy. Flos Olei, world's foremost olive oil guide based in Rome, in its 2017 edition lists 68 olive oils from greater Istria among 500 best in the world. 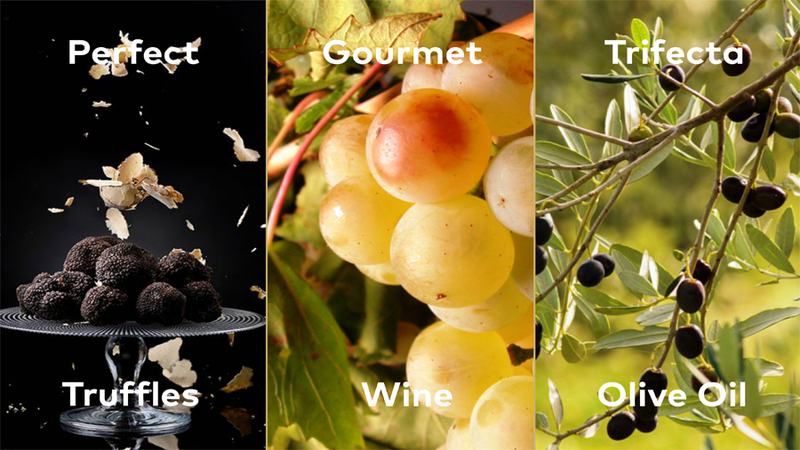 This makes Istria leading global high-end quality olive oil region followed by Tuscany in the second position with 59 oils listed. You will find best praised white truffle Tuber Magnatum Pico only in Alba in Piedmont and Motovun Forest Area in Istria. The region is equally famous for praised black truffle Tuber Melenosporum a.k.a. in France as Black Diamond of Perigord. Once in Trieste coffee shop, you will learn that there are dozens of ways to prepare your favorite cup of espresso. Not by chance, Trieste is considered world's coffee capital. It is the proud home of Illy Cafe and emerging and exciting new labels. Salt has been for millennia a strategic export product of the Republic of Venice. Saltpans in Istria still cherish an ancient way of manual harvesting. The quality of salt in Istria is comparable to best salts from Camargue in France. Crudo style is a Mediterranean way of consuming raw seafood. A Mediterranean tradition since ancient times it has been largely neglected but resurfaced from oblivion due to increased global popularity of sushi & sashimi. Adriatic seafood such as sea bass, sole, scallops, scampi, tuna, oysters, and lobster are cut raw in front of patrons and served carpaccio style, seasoned with the best selection of olive oils, the flower of salt and lemons from Dalmatia. Ancient Coliseum in Pula in Istria is among only half a dozen of similar well-preserved treasures of Roman art that is still in active use. Just like Arena in Verona, you can enjoy opera and ballet performances and film screenings under the stars. Every summer it boasts an opulent repertoire of music performances ranging in style from Luciano Pavarotti & Leonard Cohen all the way to Marilyn Manson and trendy electronic dance music styles. Explore hilltop cities immersed in mystique, where syncopated rhythms fire up podiums of jazz festivals, sounds of piano glissando reverberate along meandering cobbled streets and ancient piazza is turned into celluloid dream factory of a local film club. The city of Opatija and entire Liburnia Riviera still preserves the charm of Austrian times. After all, it was designed by Viennese nobility as the eastern approach to French Riviera. The glory of old days adorns squares and streets of the city of Trieste, for centuries main trading port of Austrian empire. Romantic retreats at secret hideaways and scented waves in secluded bays are still a norm in the area and freely accessible to everyone. 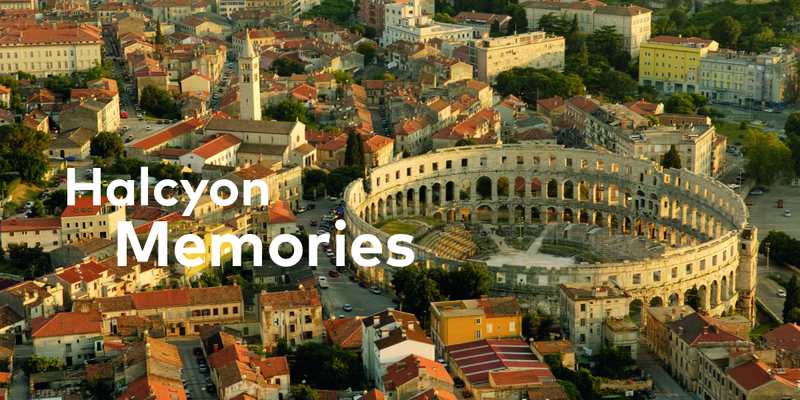 Sunset skylines will take your breath away in picturesque gems of cities of Piran, Novigrad, Porec, Vrsar and Rovinj, nestled along the western coastline of Istria. Their ancient charm, bustling nightlife, and Saint Tropez or Cinque Terre type of vibe will turn your geotagged images, video clips, and cinemagrams into instant hits on social media. Everything begins and ends with Venice. Myriads of books have been written about the Most Serene Republic at the northernmost tip of Adriatic Sea. You are just one call or one email away from your perfect customized wine & culinary adventure.